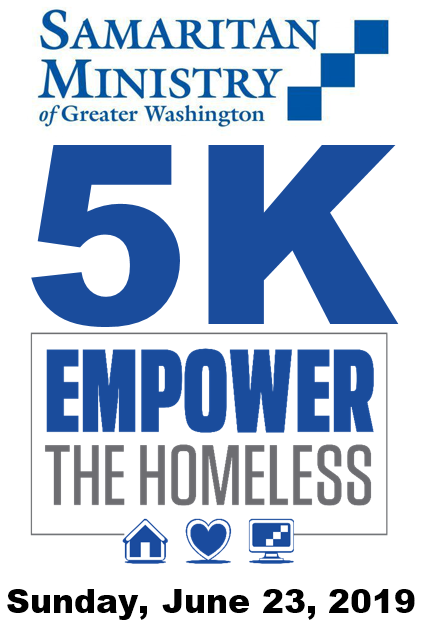 Each night in DC, more than 11,000 of our neighbors have no place to call home. And today, more than 30,000 are unemployed. 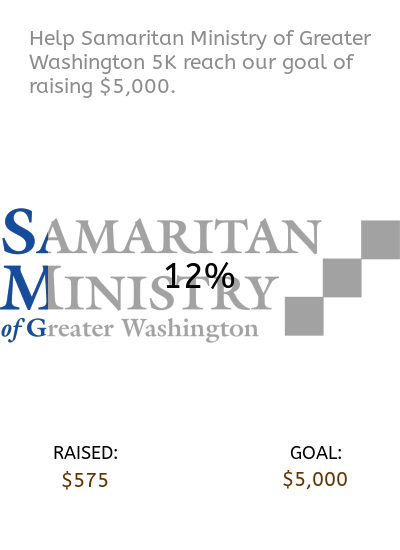 At Samaritan Ministry of Greater Washington, we help those with the greatest needs in our community to help themselves. One step at a time, we empower them to make positive changes in their lives. Thanks to Ken Martin, a Street Sense volunteer and friend of Samaritan Ministry, for covering our January 28, 2019 Winter Warm-Up in the Northwest office. Read the full article by clicking here. You may see more of Ken's photos on our gallery page. Samaritan Ministry is currently looking for new staff members to join us in our rewarding work. Please see our listings on Idealist.org or read the position descriptions below if you are interested in working with us. Samaritan Ministry wants to work with you to empower the outreach mission of your church or school, resourcing your own members in accessing support, and to support Samaritan Ministry itself to serve over 1,600 people each year. As a Partner Representative you have a vital role that bridges your parish or school’s outreach with Samaritan Ministry’s mission among our neediest neighbors.